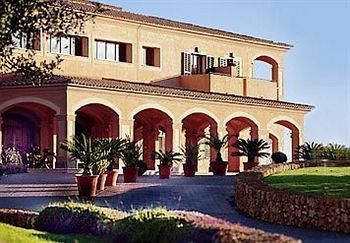 Buy, rent or sell Marriott's Club Son Antem timeshare and experience a Mediterranean vacation in Mallorca. It soft beaches and tranquil setting invites you to be a part of a unique club. Off the Eastern coast of Spain, this luxury resort is tucked into the vast countryside. Owners enjoy returning to the majestic backdrop of the rugged mountain cliffs and the sparkling shores. 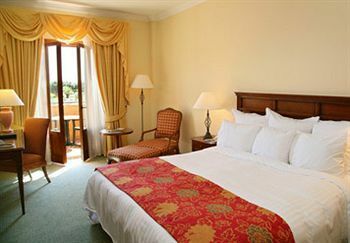 Marriott's Club Son Antem offers apartments that represent the height of Mediterranean style. The sea is perfect for boating and swimming and the area is famous for fishing and white sandy beaches. Your new timeshare is sure to be a vacation in paradise. Tour the countryside where vineyards and farmland abounds. Hike the terrain and find the perfect picture of Son Antem. 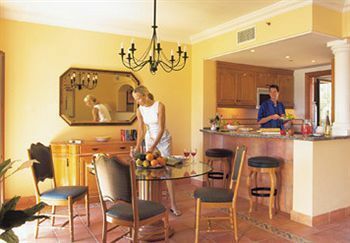 Your timeshare comes complete with activities like volleyball, tennis, and two 18-hole golf courses at the Mallorca Marriott Son Antem Golf Resort & Spa. 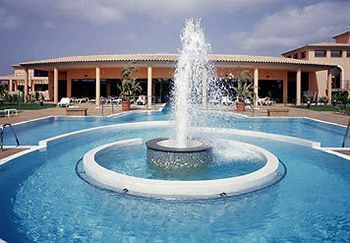 Return every year to your soothing swimming pools near the European Clubhouse & Spa. 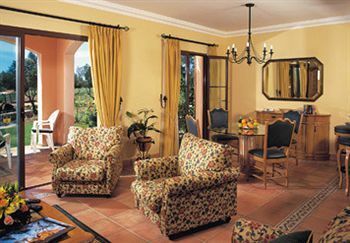 Each two and three bedroom villa provides a view of the manicured greens. A whirlpool tub in the master bath will make for the perfect end to a day at the beach. Your fully equipped kitchen will help you prepare any meal. Save money instead of dining out each night. Keep the suitcases light with the in-room washer and dryer. Enjoy outdoor cuisine with a barbecue grill on the terrace. 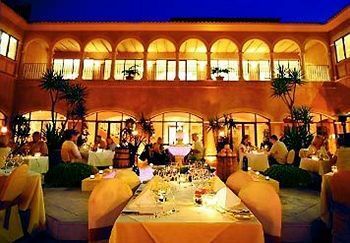 For a night of gourmet local specialties, the Mallorca Marriott Resort Hotel also offers an upscale restaurant. Return to your spacious apartment and entertain guests or put the whole family up in a suite that sleeps 8. Own a piece of European luxury for a great price. 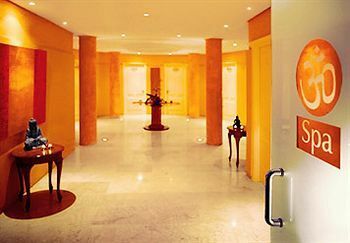 With the timeshare resale market this elegant resort can bring your family years of memorable vacations in Spain. 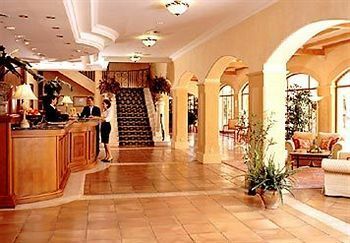 Find convenience when you buy a Marriott timeshare with a close drive to Palma Mallorca Airport. Begin your vacation right away! Hit the Arenal and Estrenc Beaches, and the bustling town of Llucmajor. 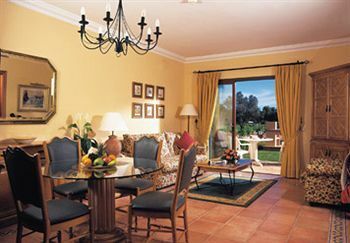 This is a perfect way to explore Antem Majorca villas on your next family holiday or for a secluded getaway for two. Buy or rent on the resale market and secure and stay at this luxurious every year. Spain and Mallorca have a rich cultural history that is worth learning about. There are various museums and food tours for you to taste local food and wine. But don’t forget that the best way to enjoy your vacation is to relax. Treat yourself among the lush gardens and pools. Relish the fact that you have saved thousands of dollars while traveling to beautiful Spain. When you buy through an individual owner you will be able to spend a lot less when you travel. Sometimes buyers are able to save as much as 60% percent buying on the resale market. Our specialists can get you on your way to saving money and traveling the world. Contact Marriott's Club Son Antem Specialist Today! Days: Friday, Sautrday, Sunday / Time: 4:00 P.M. Enter your details below to be emailed when inventory matching your specifications becomes available.